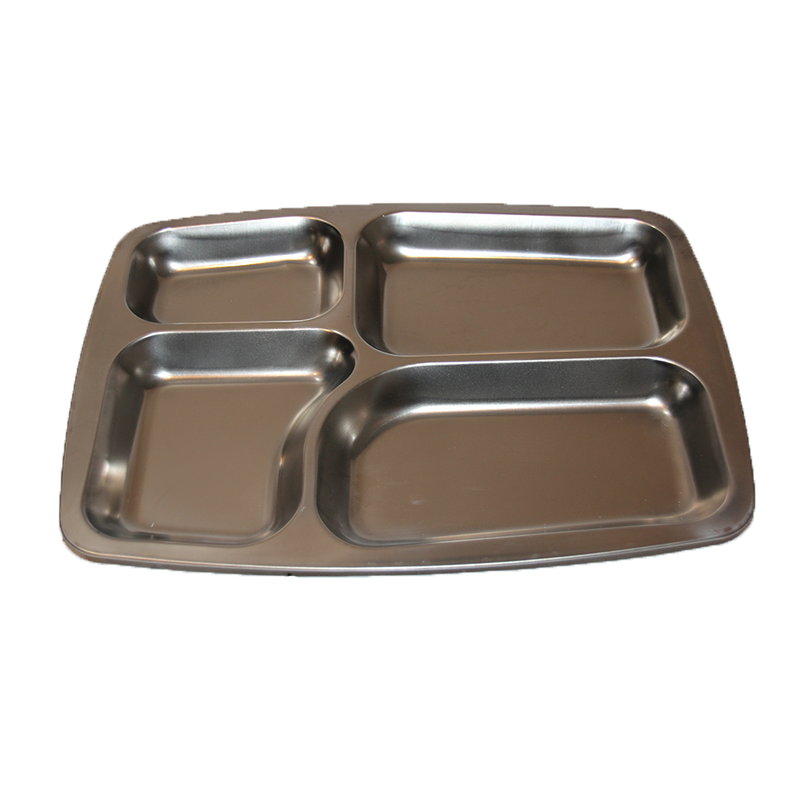 "Lets get this out onto a tray"
Not a heck of a lot has changed since the Second World War in American mess halls. 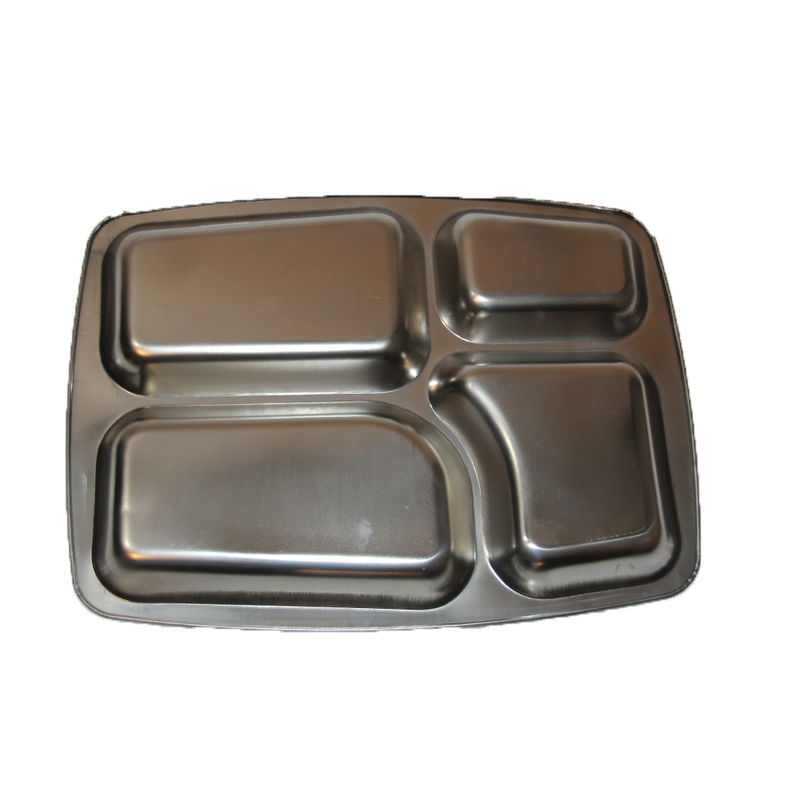 These trays are a great place for you to eat all your favourite foreign MREs, or "government approved foodstuffs" courtesy of nameless military contractors. One size fits most, it really depends on how hungry you are.